Sure it is, you rube. 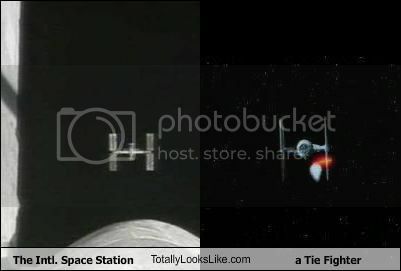 Now that astronauts have added the last major component to the International Space Station, including a cupola that looks just like a Tie Fighter’s cockpit window, there can no longer be any question. The Tranquility module is the last major component to be added to the International Space Station. Attached to Tranquility is a cupola with six windows around its sides and another in the center. 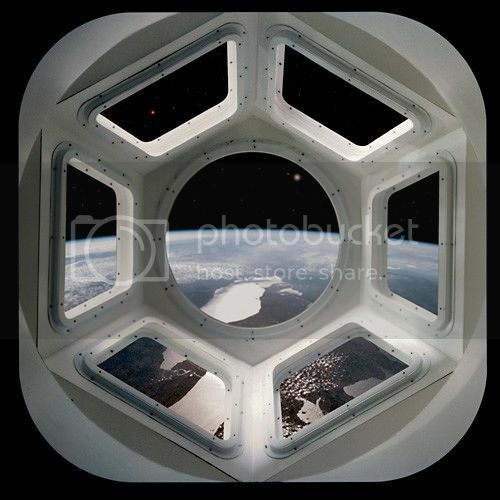 NASA says this “room with a view” will provide panoramic scenes of Earth and objects in space. Yeah, a panoramic view of conquerable worlds. Whatever. I, for one, welcome our Imperial overlords. An invasion from space would take my mind off this whole global warming thing.